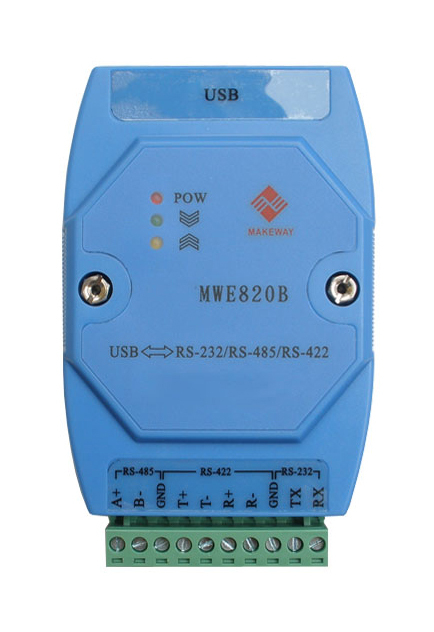 Here is a fully optically isolated true industrial grade USB to serial adapter. 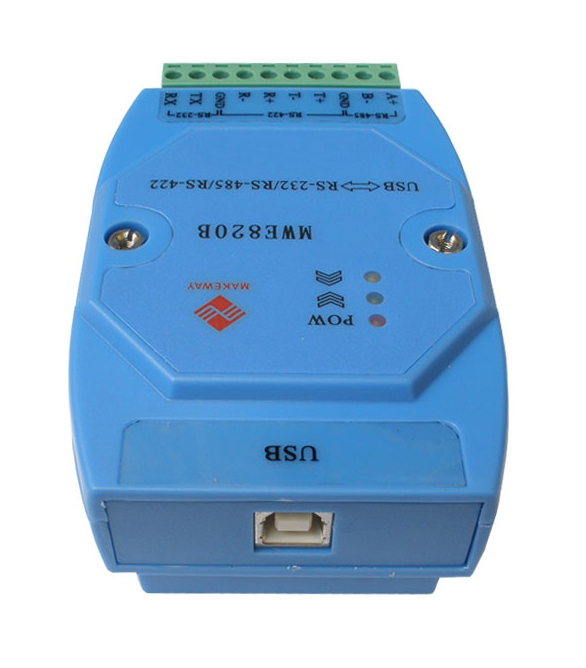 It has one RS232 port, one RS485 port and one RS422 port and it can transfer data through all 3 ports at the same time. After the drivers are installed one virtual COM port will show up in your operating system's Device Manager, this COM port can be used as if it was a standard built-in COM port. The serial processor chip for this adapter is a CP2102 from Silicon Labs. This processor is often used in high-end industrial devices for its high performance and reliability. Optical isolation is achieved by high speed 6N137 isolation opto-couplers from Fairchild Semiconductors, which effectively protects your equipment and data against all types of high voltage spikes, surges, static electricity and ground loops. 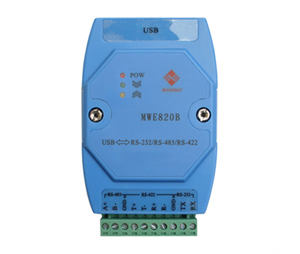 This USB to serial adapter is powered from the USB bus so no external power supply is required. 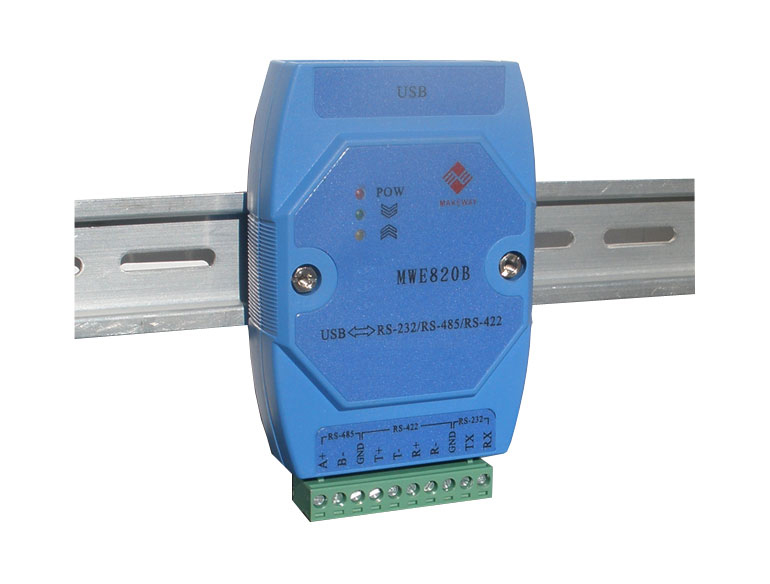 It can be installed on a standard DIN rail or mounted by screws, and used with point-to-point and point-to-multipoint networks which make it ideal for any industrial application.